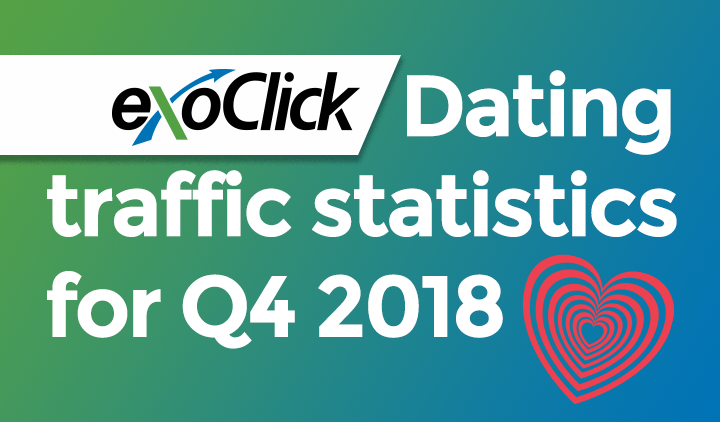 Barcelona, Spain – In response to many client requests, ExoClick.com, the Innovative Ad Network, has once again expanded its payout options to include Paxum for publishers interested in having this payment option associated with their account. 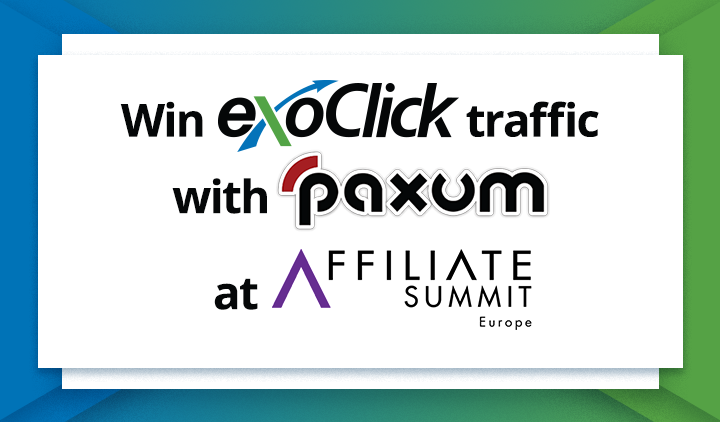 Paxum provides ExoClick Publishers with a secure and popular alternative for receiving their payouts. In order to accommodate all affiliate needs or preferences, ExoClick will continue to offer Payoneer, PayPal, and wire transfer as payment methods as well. 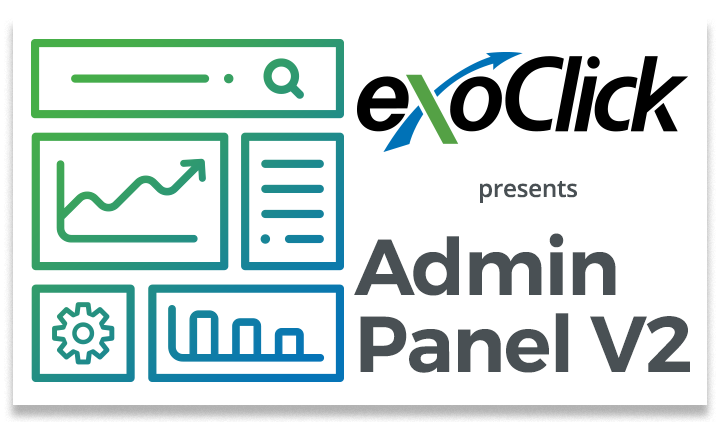 Existing ExoClick Publishers will be able to login to their accounts immediately to update their payment method. Paxum is a ewallet payment solution that enables account holders to send and receive money instantly; load funds to accounts from a bank account or check; transfer balances to the Paxum Prepaid MasterCard and withdraw funds via wire transfer or check. As usual at ExoClick, weekly payments will be offered. 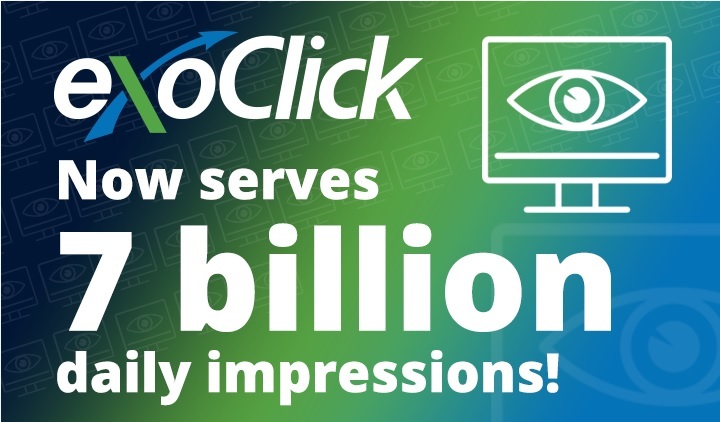 ExoClick was founded in December 2006 and serves more than 1.7 billion geo-targeted ad views a day worldwide using its proprietary ad serving technology. The main objective of the company is to better monetize web traffic whatever it’s origin and the format of the ad spot.